Over the last 10 years electronic cigarettes, also known as e-cigs and e-cigarettes, have become a popular alternative to traditional cigarettes. The trend is perpetuated by the belief that smoking or “vaping” e-cigarettes is safer than conventional cigarettes, leading many to turn to the electronic version for their smoking habit. But our Atlanta product liability attorneys have noticed an alarming trend that has been growing since 2009 in which e-cigarettes are exploding and causing significant burn injury to those who use them and even to those who are nearby. If you or a loved one has been injured by an exploding e-cigarette and wish to pursue compensation for your suffering, contact the law offices of Watkins, Lourie, Roll & Chance, PC at 404-760-7400 to schedule your free consultation today. We represent the areas of Atlanta, Savannah, Columbus, Decatur, and Augusta, Georgia. Our attorneys believe that as consumers, you should be able to trust the products you buy, without the worry of personal injury. Unfortunately, as we’ve seen many times, products can have design flaws or defective manufacturing that leads to unsuspecting customers being hurt. 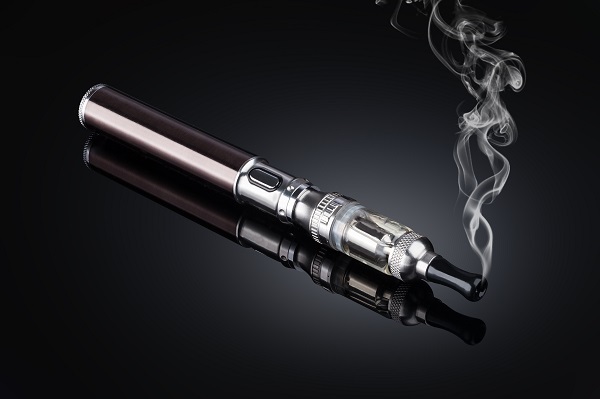 According to the U.S. Food and Drug Administration (FDA), between the years of 2009 and 2015, they identified reports of at least 92 claims of exploding e-cigarettes or fires linked to e-cigarettes and 66 explosions between 2015 and 2016. Those numbers are scary given that the devices are used in your mouth and generally kept in a pocket or a purse that is in close proximity to your skin. Even scarier is the danger of using the device while driving, with the potential of an explosion causing a motor vehicle accident that can harm yourself or others. While some lawmakers are calling for recalls for these dangerous products, e-cigarettes are still in production and in use by many individuals. If you use one of these devices, it’s important to know what you should do if you’ve been injured by a defective product. We care about your safety and will fight for you if you’ve been hurt by a defective product. If you or someone you love has been injured by a defective e-cigarette, contact us today at 404-760-7400 to schedule a free consultation with our experienced defective product attorneys. We proudly serve the areas of Atlanta, Savannah, Columbus, Decatur, and Augusta, Georgia.